If you are shopping for your next luxury sedan in Phoenix or Gilbert, you don’t have to price or compromise thrilling performance for great fuel economy with a 2019 Jaguar XE, which gets up to 32/42 city/highway mpg. 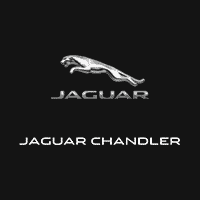 Learn more about Jaguar XE mpg at Jaguar Chandler, then contact us to visit your local authorized Jaguar retailer for a test drive! What Are the Jaguar XE Fuel Economy Ratings? When you are going over your Jaguar XE performance options, there is a wide range of engines to choose from, all with an eight-speed automatic transmission and both rear-wheel drive and all-wheel drive available. 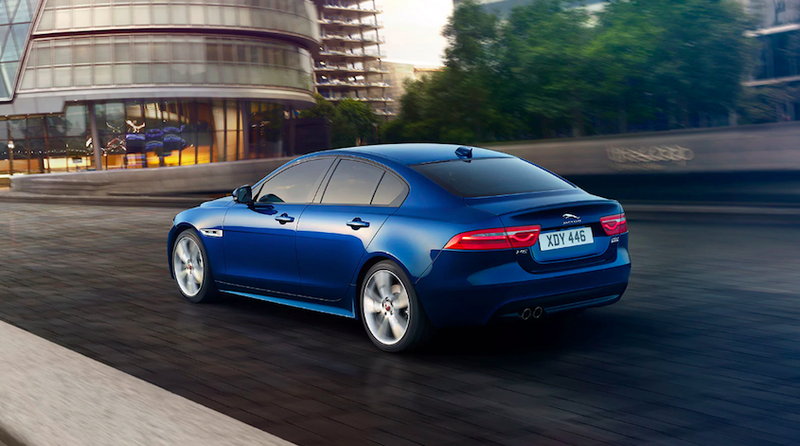 Explore the Jaguar XE mpg ratings for each engine option to see how they differ. Are There MPG-Friendly Jaguar XE Features? JaguarDrive Control: Selectable drive modes include Eco mode to monitor gear-change and fuel economy. Find out more about this model by exploring the Jaguar XE interior, our check out more of the Jaguar sedan lineup by comparing the Jaguar XE vs. Jaguar XF at Jaguar Chandler.